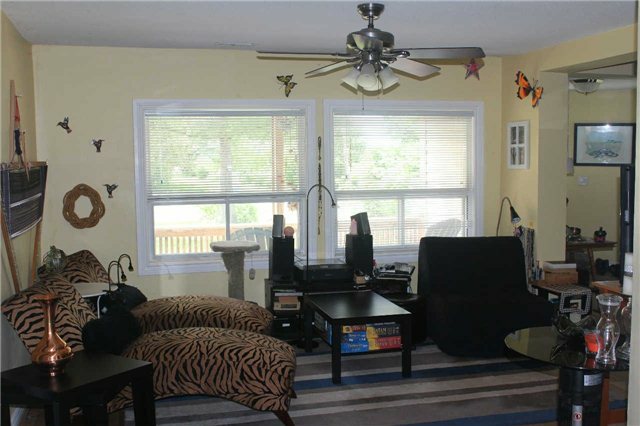 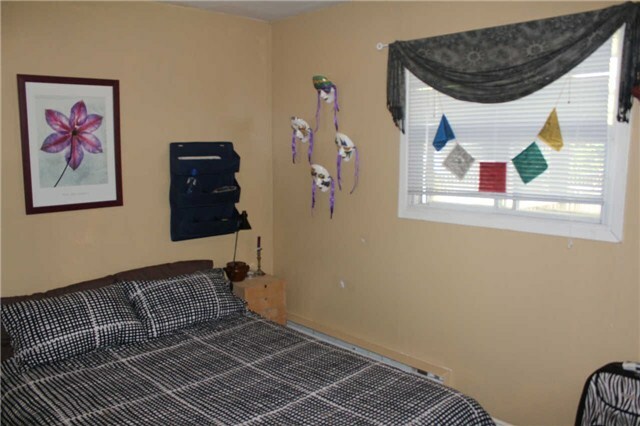 Good Starter Home With Large Bright Principal Rooms. 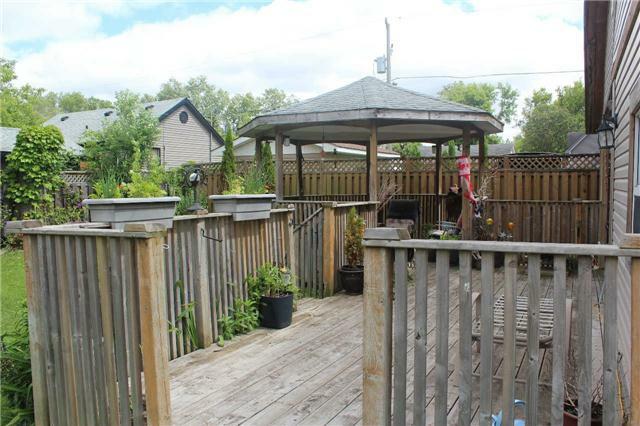 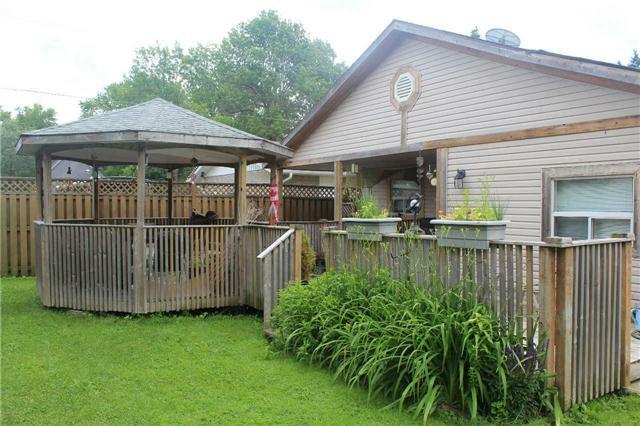 Walkout To An Entertaining Deck And Gazebo In The Fenced Back Yard. 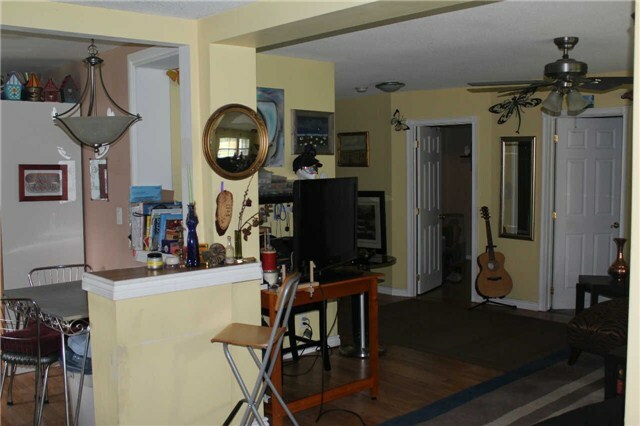 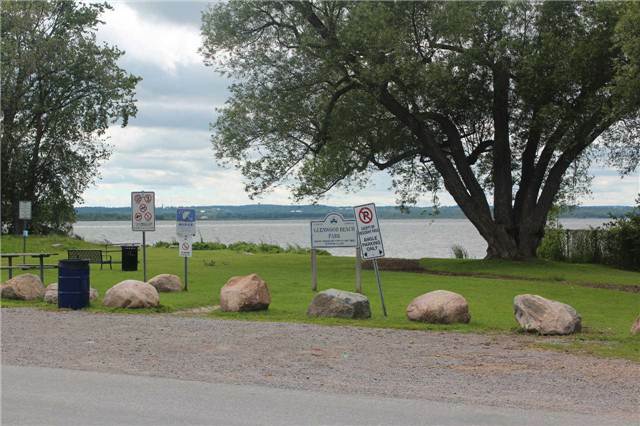 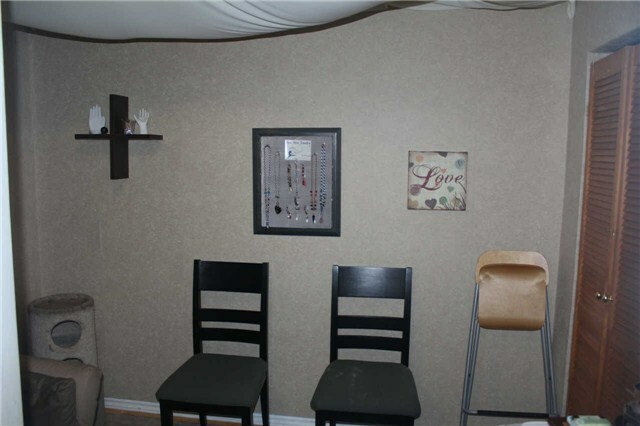 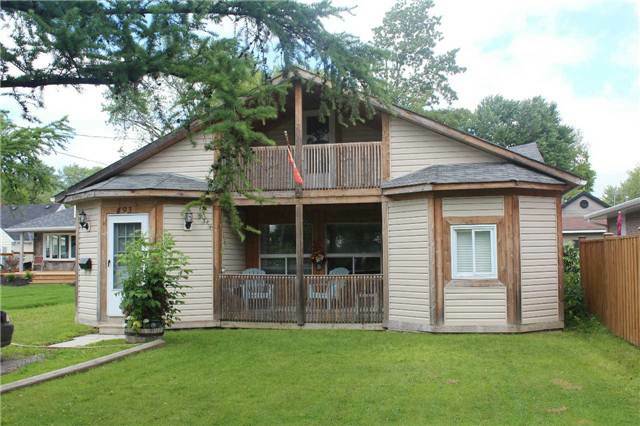 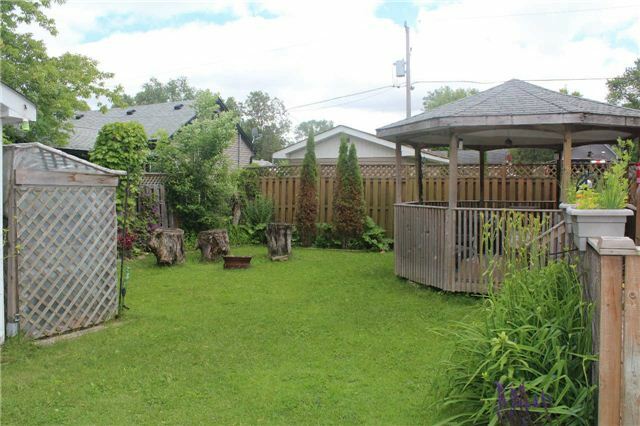 Steps To Lake Simcoe And Park, Within Walking Distance To Schools, Shopping, Medical Facilities And Public Transit. 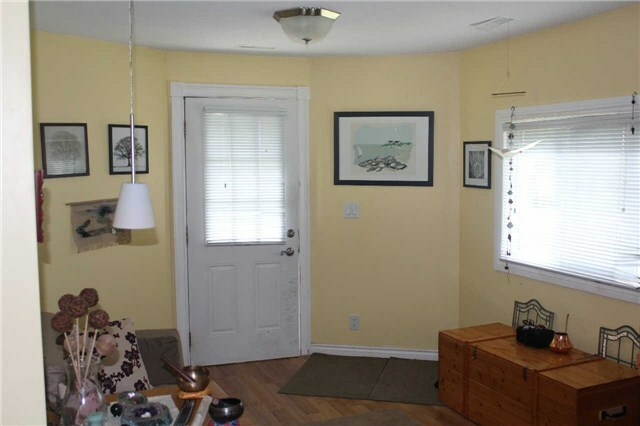 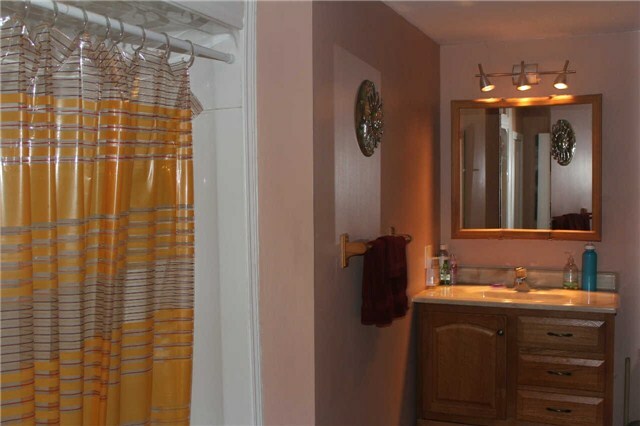 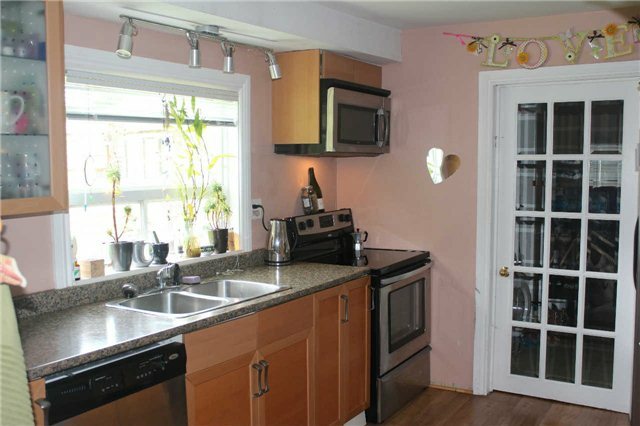 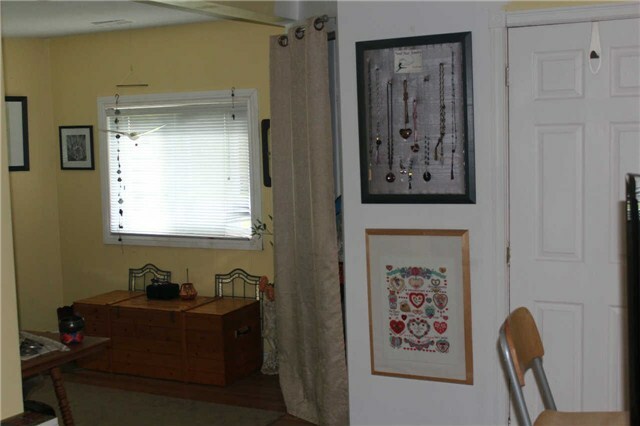 3 Bedrooms, Laundry Room, Newer Windows, Forced Air Gas Furnace.